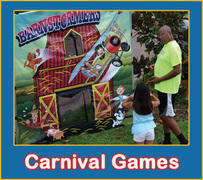 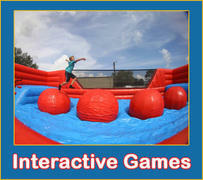 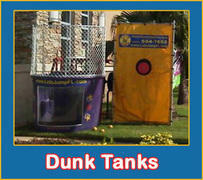 For the best bounce house rentals Brandon, FL has to offer, Let's Jump Events has you covered. 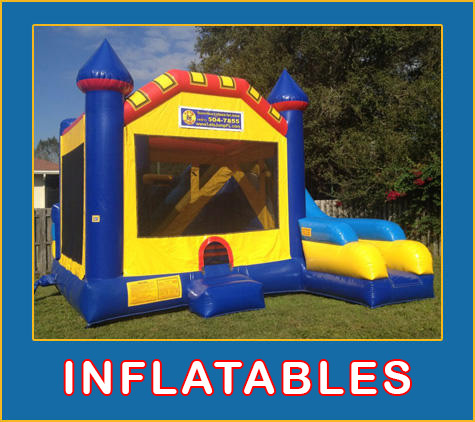 With our fun inflatable rentals, we make it easier than ever to make your next birthday party, corporate event, church picnic or school function a huge success. 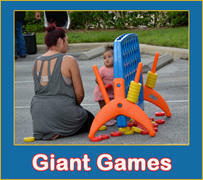 Conveniently located, we proudly serve Brandon, Bradenton, Sarasota and many other surrounding areas. 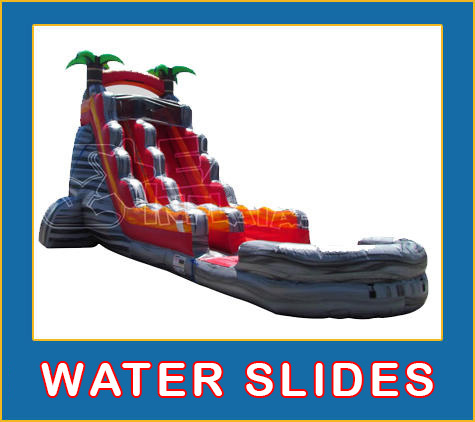 We not only have bounce houses, but we also have water slide rentals, dunk tanks, obstacle courses, mechanical bulls and a whole lot more. 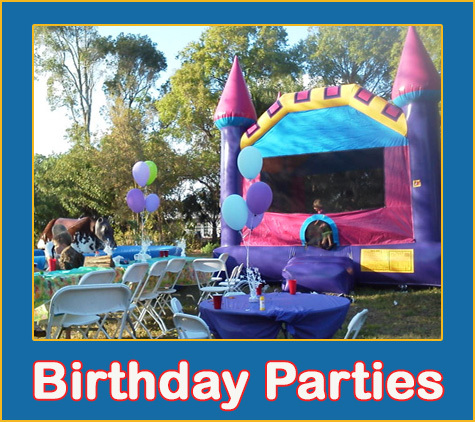 Why not celebrate with a bounce house rental from Let's Jump Events when it comes time to celebrate your child's next birthday? 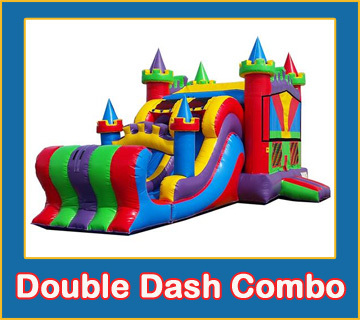 Your guests eyes will light up when they see one of our amazing inflatables set up in your yard for thier bouncing pleasure. 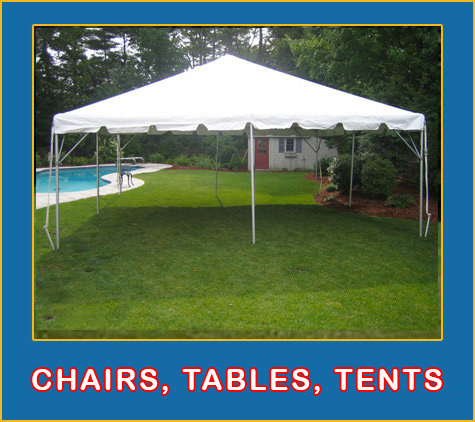 Also, you can rest easy knowing that all of our equipment meets or exceeds industry safety standards. 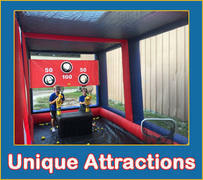 Also, Let's Jump Events is fully licensed and insured, and all of our equipment is cleaned and sanitized between rentals. 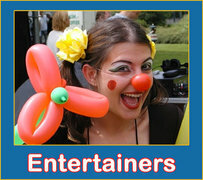 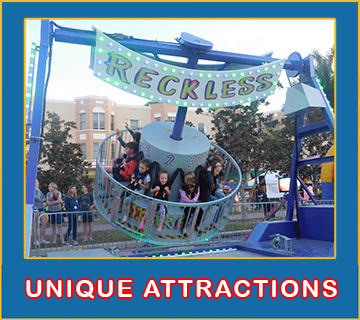 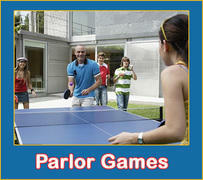 Our staff takes great pride in providing fun for everyone; however, safety is our top priority. 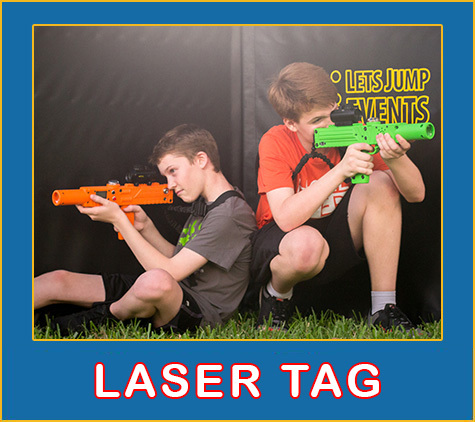 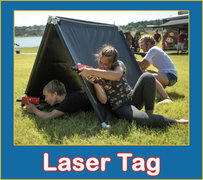 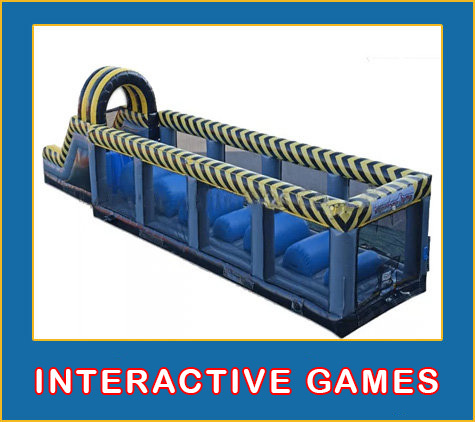 Let's Jump events has the biggest selection of bounce houses, interactive games, concession machines and more in Brandon, FL and the surrounding areas. 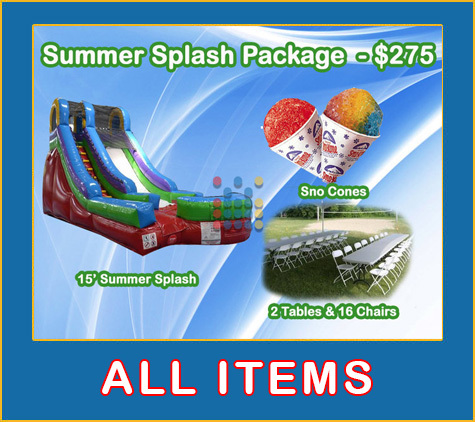 We can delivery your items anywhere from back yards, parks, places of business and other locations, whether indoors or outside. 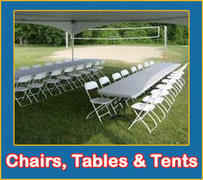 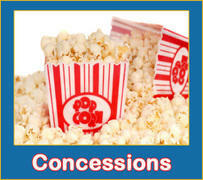 With several different items to choose from, you're sure to find exactly what you are looking for. 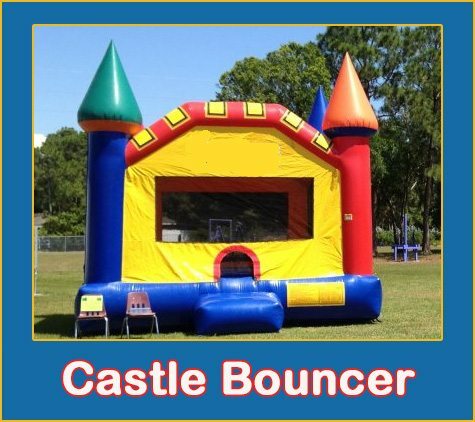 Our friendly knowledgable staff is standing by to answer any questions you may have about renting a bounce house or any one of our great items. 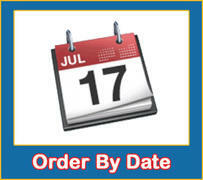 Thanks for looking and we look forward to serving you very soon. 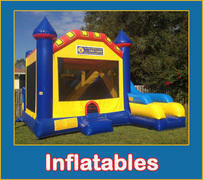 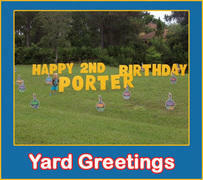 Click below for the best bounce house rentals Brandon, FL has to offer.